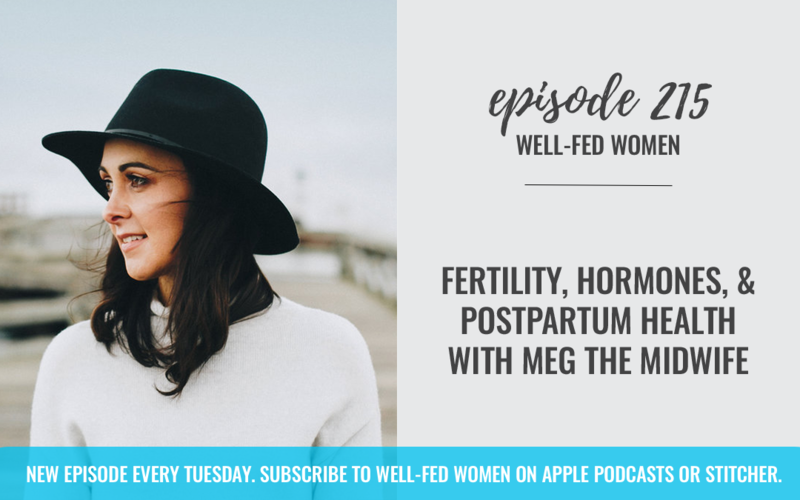 This week, Noelle talks about pregnancy with Meg the midwife. Registration is now open for May class and you can learn more and save your seat by going to: www.nutritionaltherapy.com. Once you sign up for classes send us an email with your confirmation to wellfedwomen@gmail.com and we will send you a FREE copy of our book Coconuts & Kettlebells!